What do you get when you mix Coach’s Oats, spring produce and festive flavors? A winning recipe for Easter Weekend. 1. 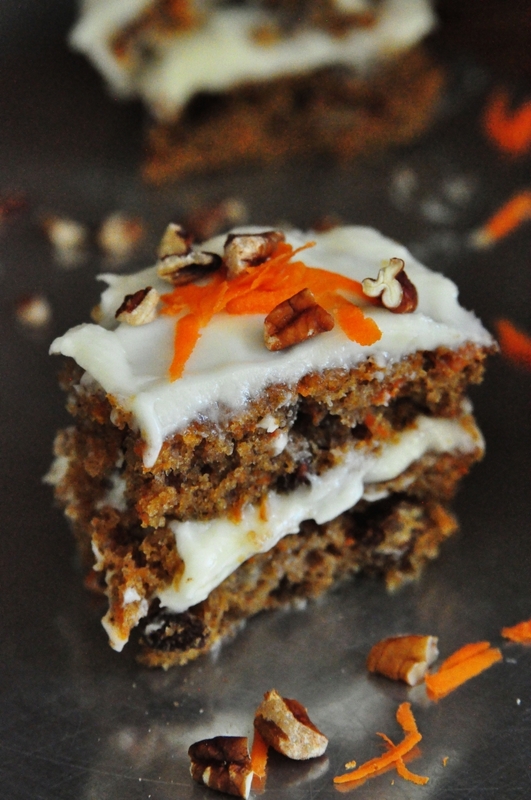 Carrot Cake: Let this dessert be the center of the sweets table. The moist texture and creamy frosting will have everyone hopping back for more. 2. 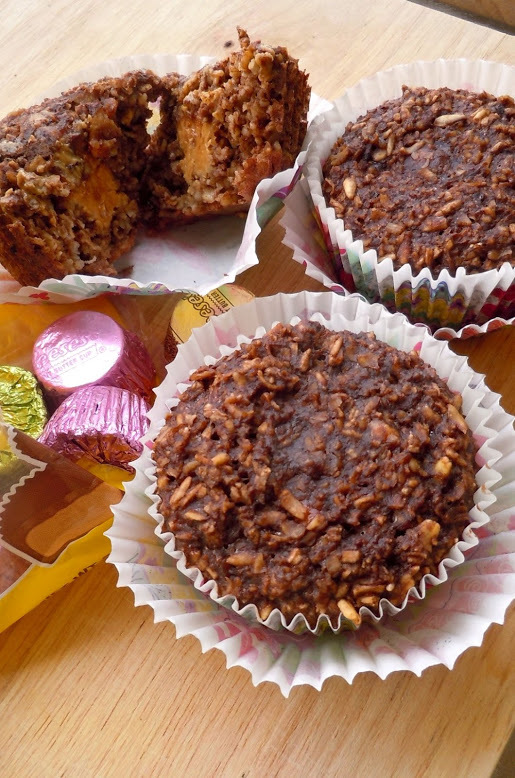 Zucchini Oat Chocolate Muffins: Although a little early for this produce’s peak season, the versatile veggie adds dashes of color with bites of chocolate for a tasty, comforting treat. 3. 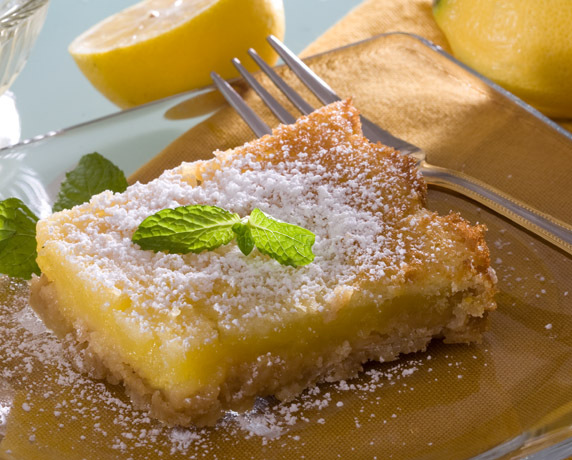 Freshly Squeezed Lemon Oatmeal Squares: What can we say about this favorite? It’s bright in both flavor and color, this is a can’t-miss recipe. 4. Chocolate Baked Oatmeal Peanut Butter Cups: These baked oatmeal cups offer a guilt-free way to enjoy the favorite holiday candies. Oh, and enjoy them year-round. 5. 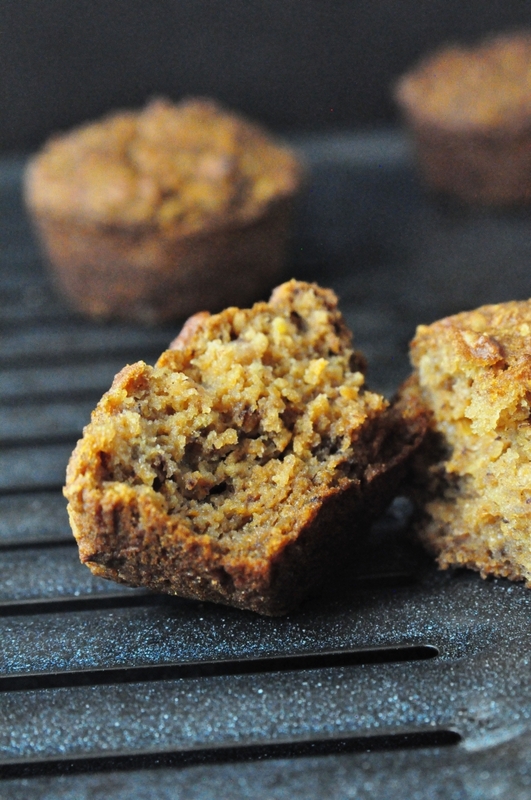 Banana Carrot Muffins: If you are craving a treat, but want to stick to healthy ingredients, this recipe is for you. 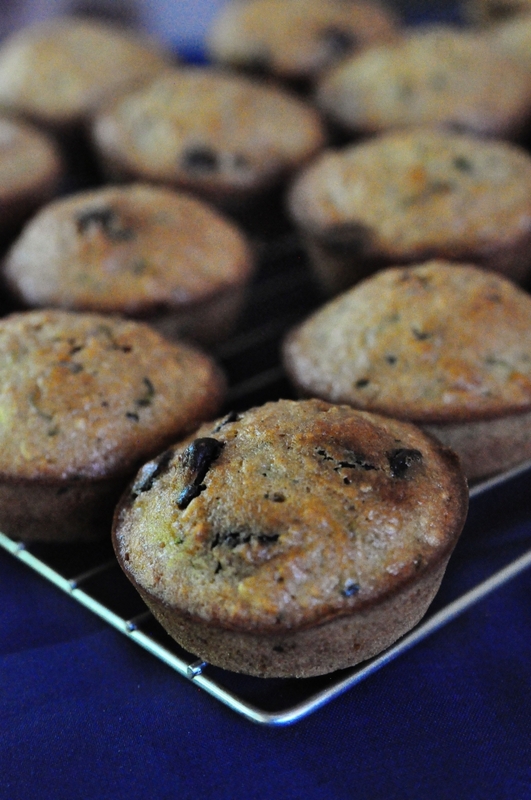 These muffins are naturally flavorful from applesauce, bananas and carrots.